Prepare yourself before disaster strikes. When it comes to data backup and disaster recovery, being prepared is key to keeping your business running. It's not enough have a disaster recovery solution you trust. You need to make sure you test it as well! 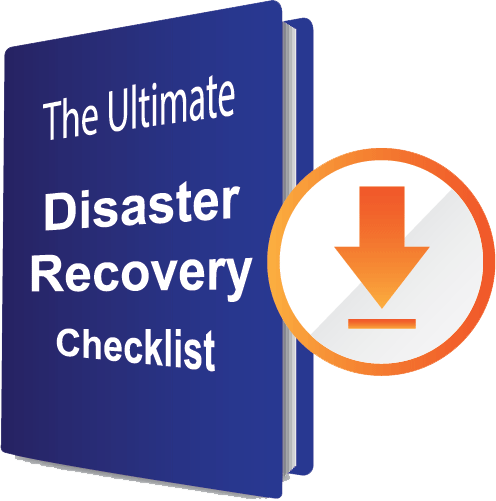 Download the checklist to make sure you're prepared for when disaster strikes.